Tags: rockabilly, retro, vintage, halter, Plus, 1 piece swimsuit, sailor, plus size. You’re sure to be the star of the pool party in the much-beloved ruched halter swimsuit. The nautical anchor print completes the classic look. 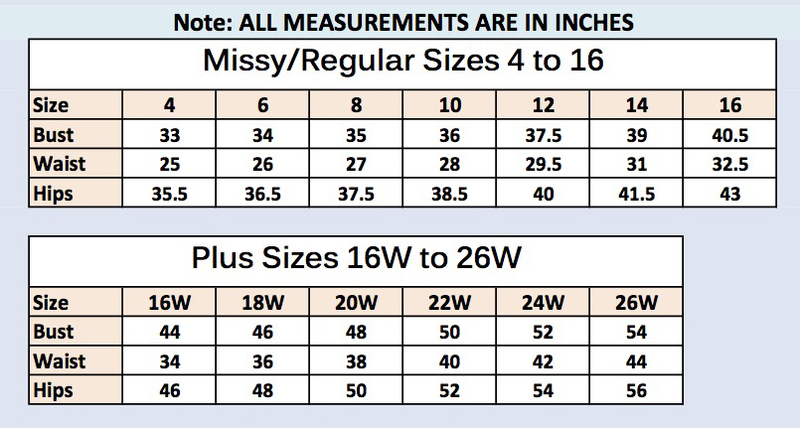 Please refer to our size chart for measurement details.